The Dothideomycetes is a huge class of fungi that comprises 19 000 species with very heterogeneous life-styles, from saprotrophes, hemi-biotroph and necrotroph plant parasites, to endophytes, mycorrhizae and lichenized fungi. They can infect and cause severe damage on just about any species of plants and trees, including pines, poplars, grain crops, melons, bananas, apples or cabbage, and bamboos. The Oomycetes is one of the most destructive groups of microorganisms attacking plants. The Phytophthoras (the name means plant-destroyer!) can cause landscape-wide mortality of trees and other plants. 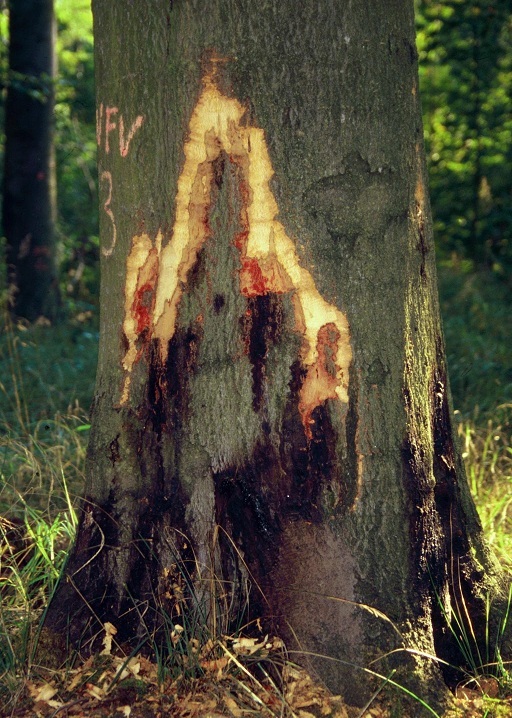 Among the most infamous ones are Sudden Oak Death and Jarrah dieback both caused by species of Phytophthoras that have resulted in epidemics affecting entire ecosystems. 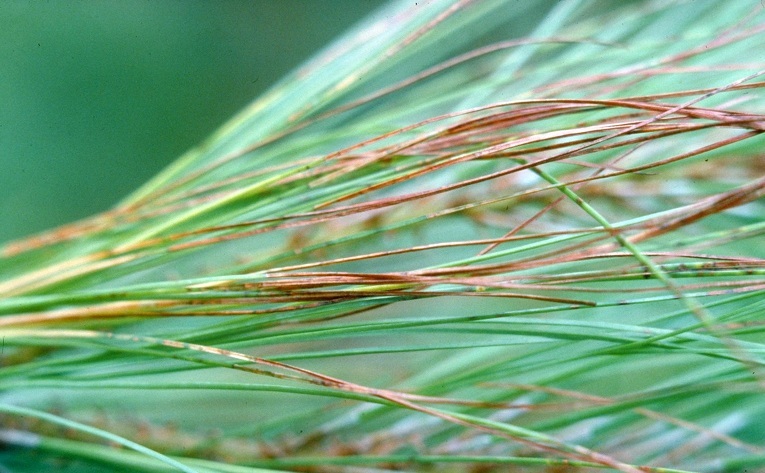 They are known for spreading on nursery material, on soil carried on farm equipment and hiker boots, and by water. They are a serious concern for the import/export industry of plants and plant products. The Pucciniales (rust fungi) is one of the largest orders of fungi and likely contains thousands of species. They cause some of the most devastating epidemics of crops and trees, including wheat, soybean, coffee, pines, spruce, fir, cedars and poplars. The white pine blister rust is one of the deadliest pine diseases and has reduced white pines in North America from dominant to minor species and is threatening alpine ecosystems. Three groups of forest and plant pathogens are targeted by the TAIGA project: Pucciniales, Dothideomycetes and Oomycetes. These groups cause some of the most important losses in forests worldwide, and also comprise prominent invasive species that impact the lumber industry in British Columbia, other parts of Canada and North America.